Reuse, Renew, Recycle… Oyster Shells! The winter is the perfect time for pondering new topics and lately, we’ve been thinking about oyster shell reclamation. 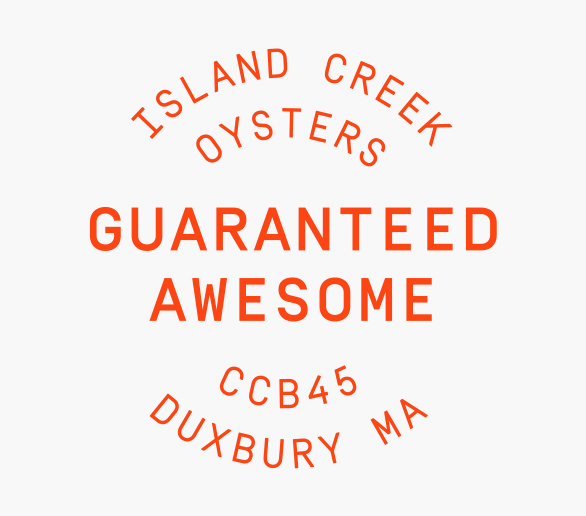 As you know, we send oysters ALL OVER the country. 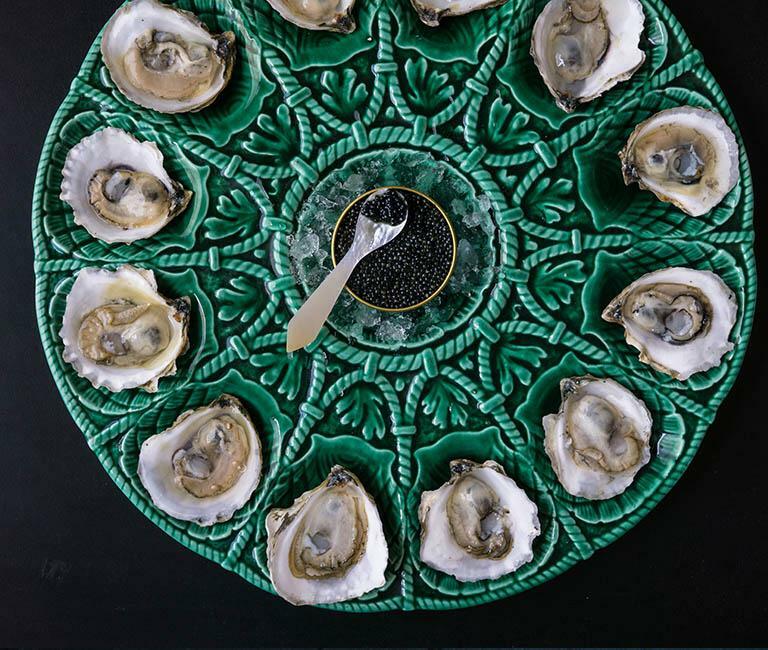 Over the course of the year, we’ll sell over a million oysters. 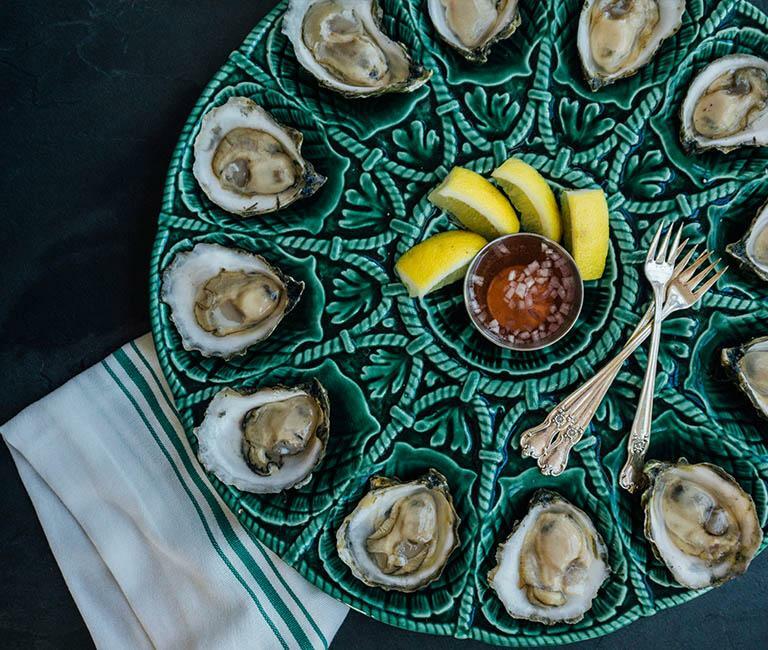 They’ll be rinsed, beautifully shucked, and served on ice. Maybe they’ll be topped with a bright champagne mignonette or just a squeeze of lemon. 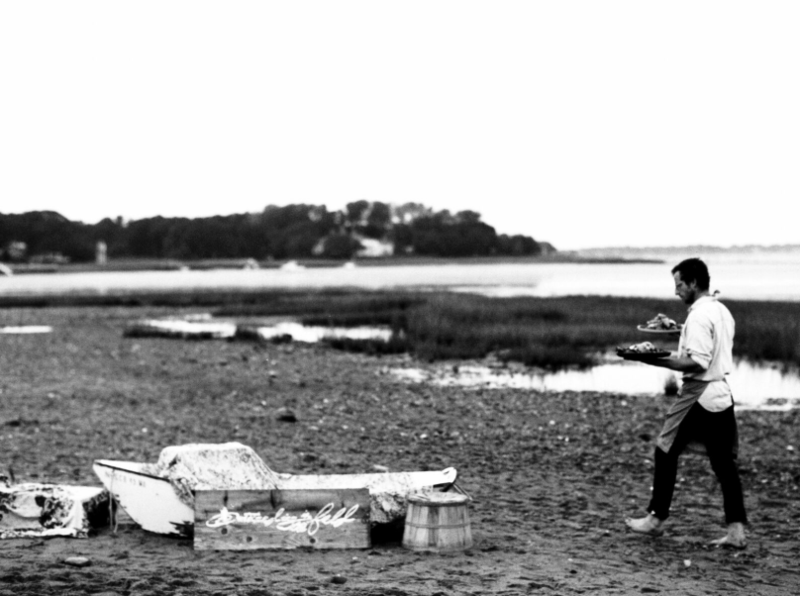 People will slurp the oysters down and then… most likely, throw the spent shells in the trash. This common practice is so tragic because oyster shells are a raw material that can be recycled and repurposed. To throw shells in the garbage – and on a large scale, like the restaurant industry – is a waste of incredibly useful resources. Below are some options for what can be done with spent oyster shells and how big of an impact our industry could have in rescuing this amazing resource. 1. Less waste going into landfills. 7 million TONS of mollusk shells end up in landfills every year! 2. Restore wild oyster reefs. Spent shells can provide a safe foundation for wild oysters seed to attach to. 3. Coastline protection. Think of oyster reefs as natural sandbags or seawalls, protecting our cities from storm surges, floods, and erosion. 4. Lowering ocean acidification. Oyster shells are made up of calcium carbonate which is a substance that can decrease acidity (think “nature’s Tums). 5. Water filtration and cement. That same calcium carbonate mentioned above can also be used to manufacture cement and to filter water. 6. Driveway material. Show the neighborhood how classy and environmentally conscious you are! More shell reclamation programs are coming onto the scene every year. 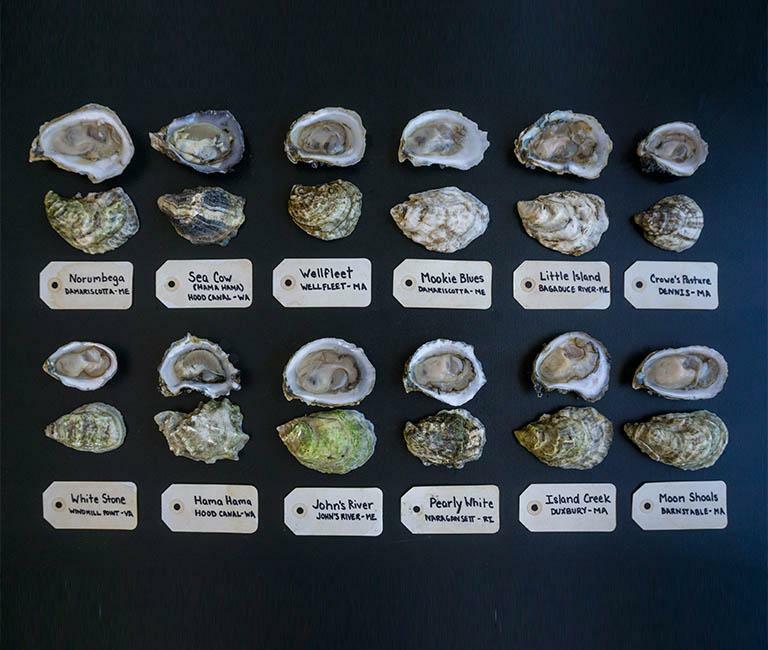 Some of our favorites are the Billion Oyster Project and the Massachusetts Oyster Project. If you know of any shell collection or recycling programs in your hometown, we’d love to hear from you!